Dr Sam Peh is a Fellow of the Royal College of Surgeons Edinburgh and a Fellow in the Urology Academy of Medicine Singapore. He also underwent a Urological Clinical Fellowship in Westmead Hospital, Sydney, Australia. He joined PanAsia Surgery Group in 2007. 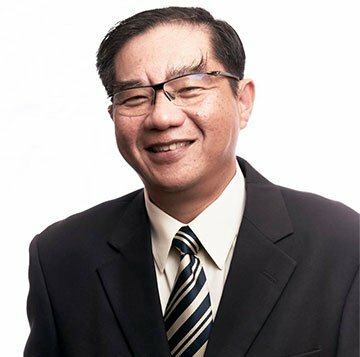 Dr Peh specialises in treating disorders of the male and female urinary tract (kidney, ureter, bladder and urethra) and the male reproductive system. His services include the diagnosis, medical and surgical management of a full range of urological problems, including andrology, erectile dysfunction and male infertility. He further specialises in providing laparoscopic surgery, especially in managing problems and cancers of the kidney and prostate. – Radio Interview: Prostate Checkups & Treatments. – Are Nightly Toilet Trips Normal? Visit our clinic to see a urology specialist in PanAsia Singapore today!